 Do you use both MailChimp and PrestaShop? From now on you can combine the two tools thus significantly improving your customer knowledge. Connecting their online store to MailChimp helps retailers to identify their audience more closely, enabling them to send more relevant, personalized messages leading to an increase in turnover and positively impacting their brand. Interested in this promise made by Sean Cook, VP of Marketing at MailChimp? Good to know! 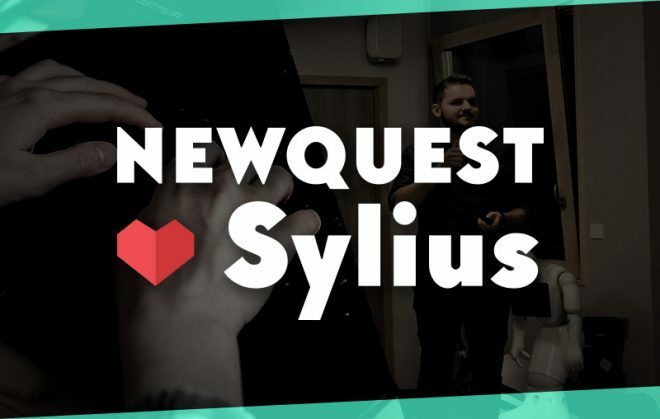 For PrestaShop Day, on June 15th last, the NewQuest team was at his side to present the MailChimp for PrestaShop module, illustrating the presentation with examples from our current and prospective clients. A day featuring two workshops, co-presented by Marine Den Boer, Product Manager at MailChimp, and the NewQuest team in front of about sixty interested attendees. 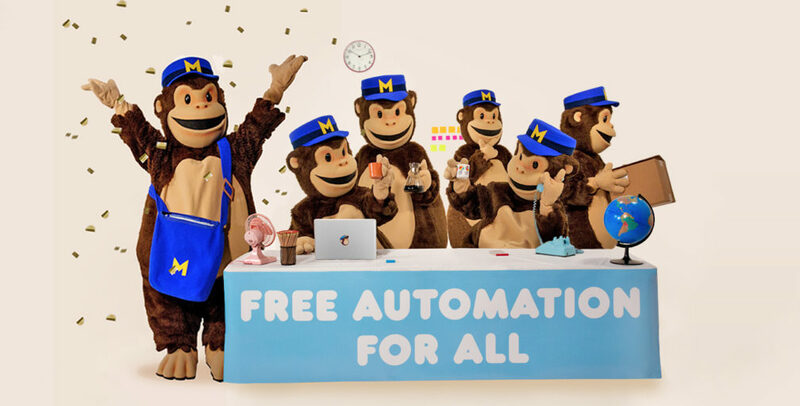 At the beginning of May, the MailChimp email routing tool, which we have been using and recommending since setting up our company, had already announced wider availability of Marketing Automation, i.e. 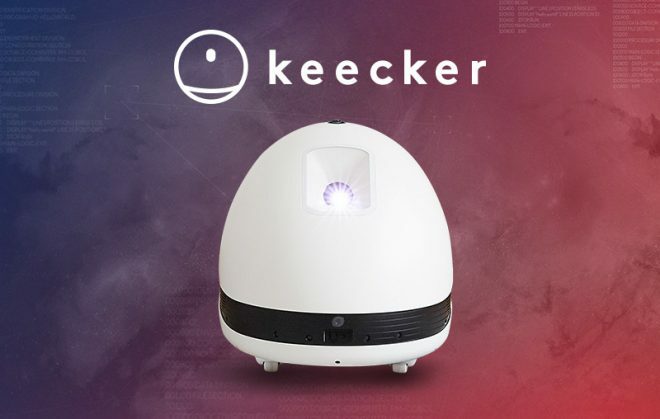 automated emails available to everyone free of charge! This feature, as its name suggests, automates your email campaigns according to pre-defined triggers. Receiving a welcome email just a few hours after signing up to a newsletter is one of the most striking examples. While this example is the simplest possible, the automated email feature is one of the most useful in an ecommerce strategy! Offering related products linked to the previous order, or sending a reminder when a visitor leaves products in their cart are only a couple of examples of just how useful it can be… Particularly as it is fully automatic – you don’t have to lift a finger! Previously, this feature was only available to paying clients, (that is, those accounts with over 2,000 contacts) from now on it’s open to everyone free of charge, as soon as you create an account and import a contact list. MailChimp has always offered customization and personalization in their emailing campaigns (customer’s first name in the subject line, emails sent only to a targeted geographical sector, or applying any other variable from the built-in segmentation); adding marketing automation means you no longer have to think about sending emailing campaigns! 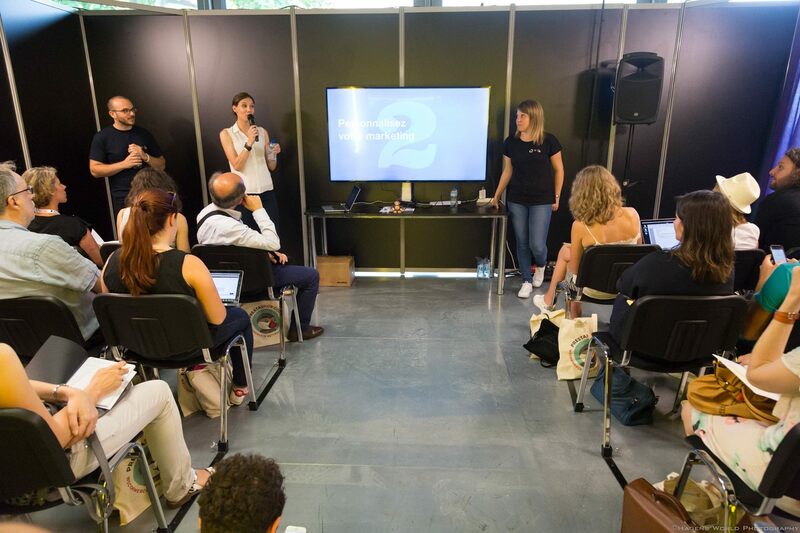 Imagine having all the features of marketing automation integrated into your online store: that’s what you get with the MailChimp for PrestaShop module which we were invited to present at the 10th PrestaShop Day a few days ago. This new partnership between the two entities is a huge advantage for using your customers’ marketing data at the right moment. ‘Win-back’ emails targeting inactive customers who haven’t ordered for several months; reminders sent to customers about the contents of abandoned carts a few days after their visit ; informing customers that a product is back in stock – after installing the MailChimp for PrestaShop module, you benefit from the best marketing features to build a closer, more relevant relationship with your customers, all on a single platform. We work on re-engaging customers who are no longer ordering after several days of being inactive: let’s look at the case of the online restaurant Gust Have – NewQuest took care of setting-up automatic email campaigns targeting all customers who hadn’t ordered for 30 days with the aim of triggering a new purchase. An algorithm based on MailChimp’s knowledge of your customers lets you offer your customers intelligent cross selling, based on their previous purchases. 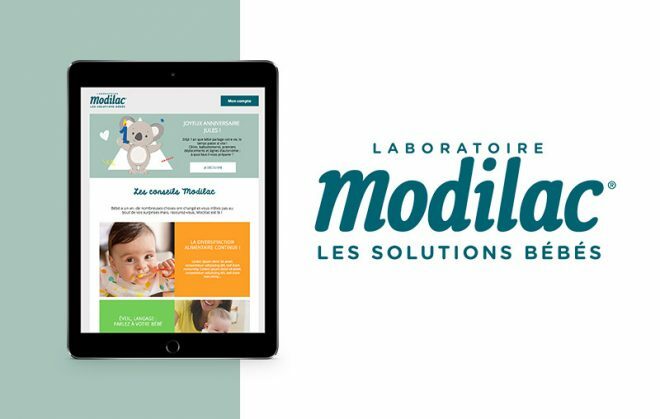 We created a series of emails for our client Antimoustic, based on their customers’ previous purchases: a customer who’s already bought an outside mosquito trap, will receive a recommendation for an inside mosquito trap…that’s logical! Thank your customers for signing up for your newsletter and give them a reduction code for 20 euros off their first order – this is what we set up for our client Ôdabaïa, a luxury swimsuit and accessories brand. Every future customer signing up for the newsletter got a reduction code for 20 euros off their first order on the site: a way of considerably increasing the conversion rate. The NewQuest and MailChimp Team during the PrestaShop Day! Loyalty first: reactivating a customer costs 5 times less than winning a new one. Don’t forget, the cost of acquiring a new customer can be up to 5 times higher than the cost of retaining an existing customer: thank you emails, birthday or anniversary emails … Use marketing automation to re-engage your inactive customers. If we go back to the Gust Have (online restaurant) example: as the meal is different every day, sending reminders about abandoned carts is not appropriate: the contents left in a cart on a Monday will no longer be available on Tuesday or the following month. On the other hand, recommending products works well: a loyal customer who regularly orders chocolate mousse, will be offered a new 3 chocolate recipe … As you see: it is important to define your objectives depending on your activity. Almost 67% of online carts are abandoned. The first feedback presented jointly by MailChimp and NewQuest shows an increase in revenue of 12% on these abandoned carts: automatically generated revenue – our team is ready to help you set this up, so don’t hesitate to contact us!